Adopted Awww! 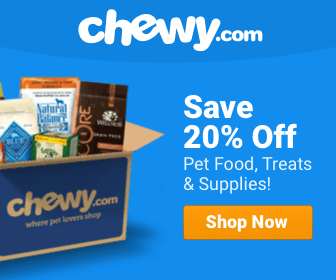 Dog Dad Dog News Facebook Featured Food for Thought Forever Family Happy Ending Heroic Dogs International Social Media Street Dog The Dodo Viral Photos Wow! The dog, now named Champion, kept up his vigil for four months, even escaping rescue to return to the hospital. Most dog lovers know the story of Hachiko, the Japanese akita who waited every day at the train station for his owner, who had passed away, to come home. A statue of the dog, so famed for his loyalty, was placed at the Shibuya Station in Tokyo. A dog’s love and loyalty is forever. And Hachiko is not the only such pup to exhibit this wonderful canine trait. 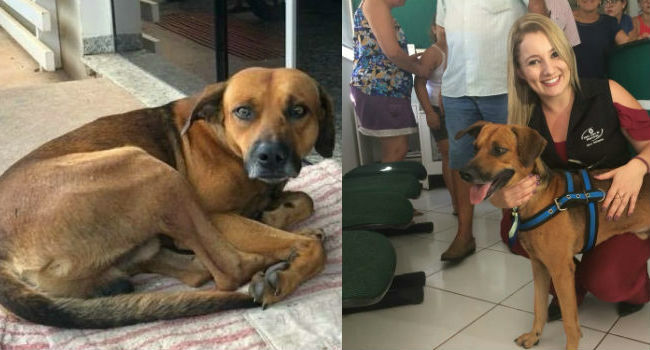 This month, in Sao Paulo, Brazil, an unnamed dog reportedly waited for his owner for four months after the 59-year-old man — who was homeless — was rushed there by ambulance after being stabbed. 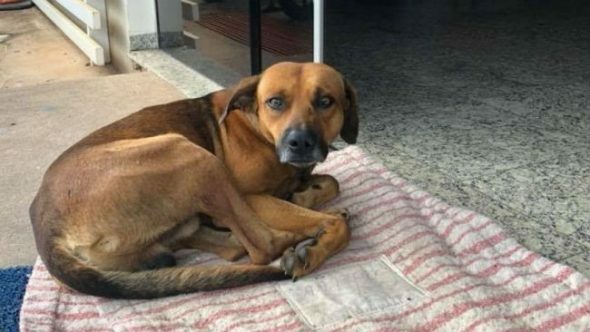 Lying near the door outside the Santa Casa de Novo Horizonte Hospital, politely rising each time someone came in or out, the pup stayed, waiting for his best friend, who had sadly passed following the incident. A local resident who had come to the hospital last month took photos of the dog and posted them on Facebook. Cristine Sardella told animal news site The Dodo that after she posted his story, a local rescue came and brought him to a kennel in the hopes of finding a new home, but the dog escaped, fleeing the two miles back to the hospital to continue his vigil. And so then fate stepped in, and one of the hospital employees came forward to adopt him. 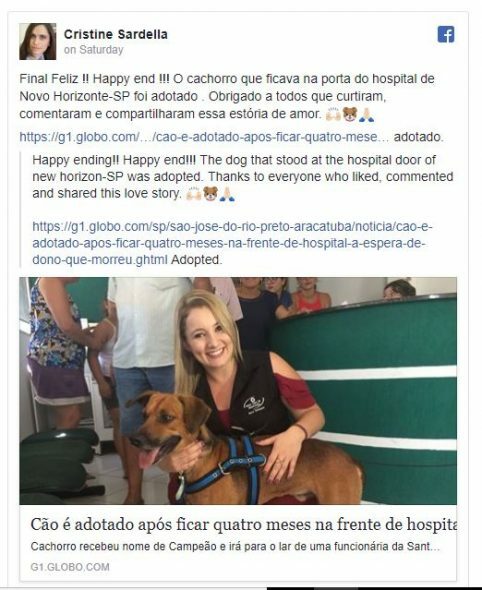 Director Osvaldo Sobrinho told the Dodo, “He will have a very affectionate home with our employee,” the director said. Now, with the new name of Champion, this loyal Brazilian pupper has found a forever home with 30-year-old Leticia Fatima Nawas Botoluci.